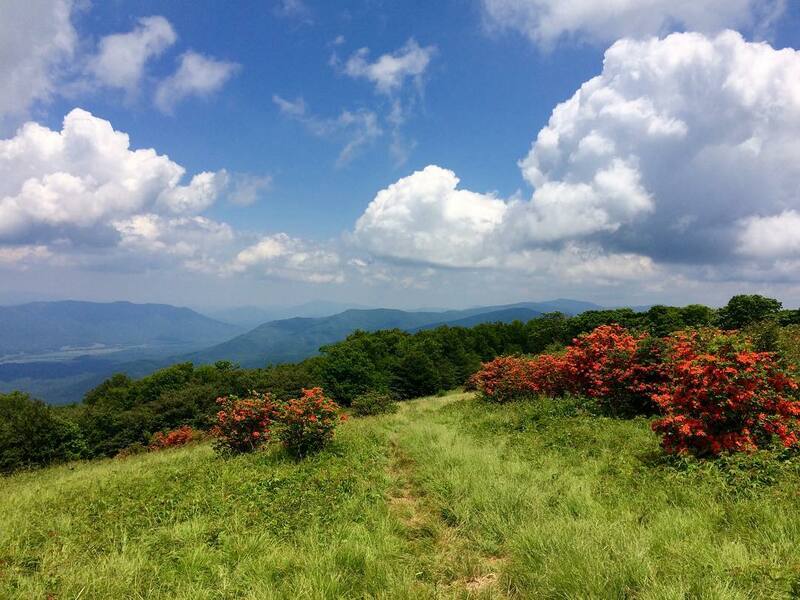 Nature lovers and flower enthusiasts alike will love the opportunity to hike the beautiful Gregory Bald Trail. 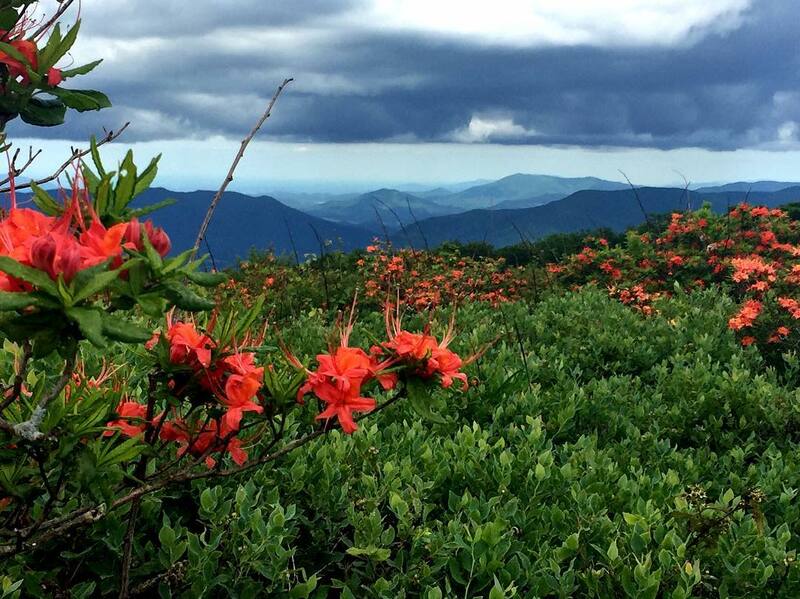 During the early summer, the blooming azaleas attract hikers from all over the world. 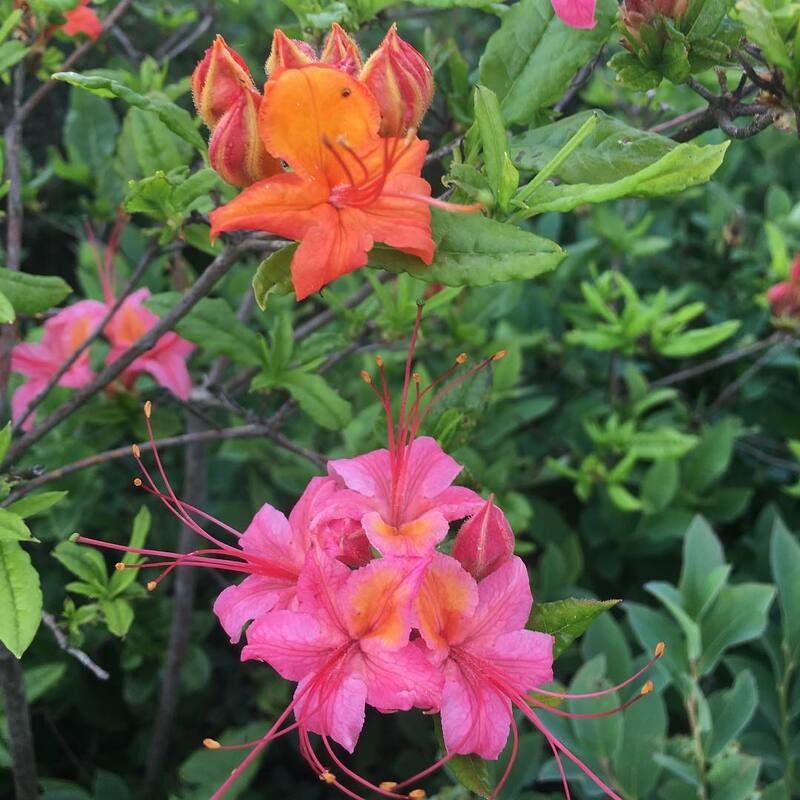 Not a flower enthusiast? No problem. 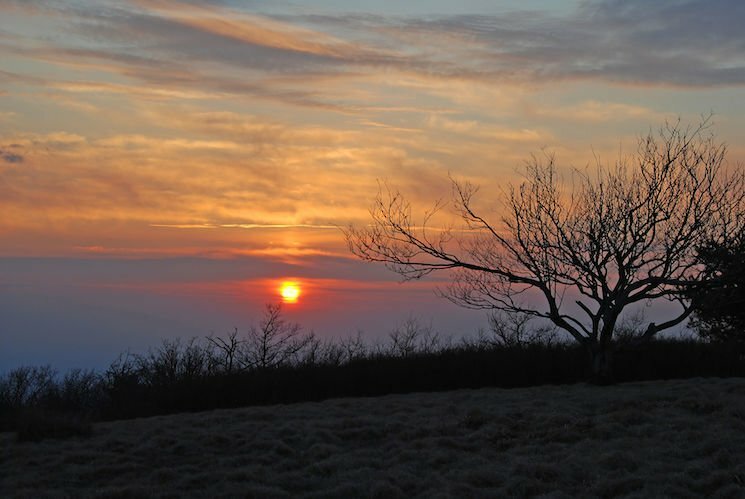 The breathtaking views at Gregory Bald are sure to amaze you! 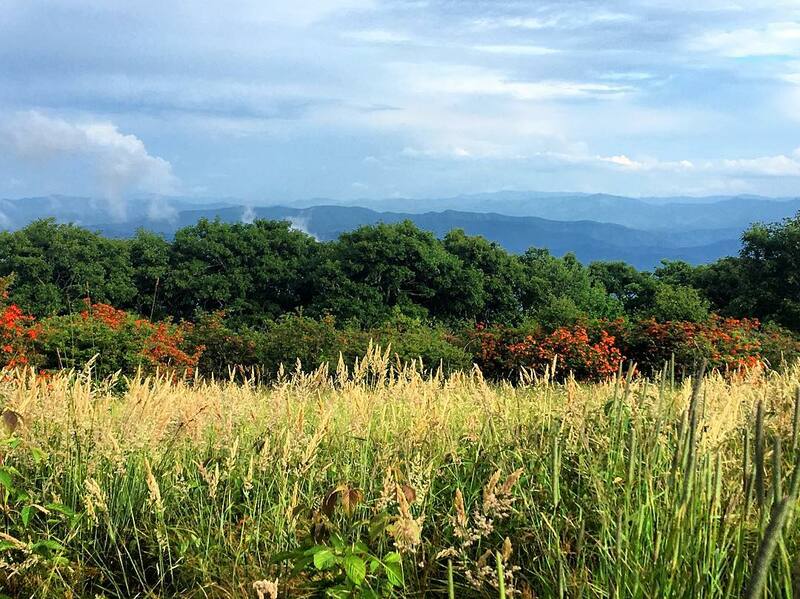 Whether you are hoping to catch the colorful azaleas at peak bloom or simply want to soak in the gorgeous mountain vistas, you will start your hike at the Gregory Ridge trailhead located near Cades Cove. 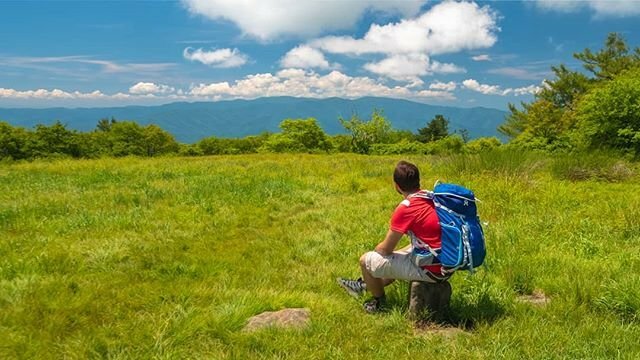 The strenuous trail takes hikers to the prestigious Gregory Bald, which is one of the most popular hiking spots in the Great Smoky Mountains. 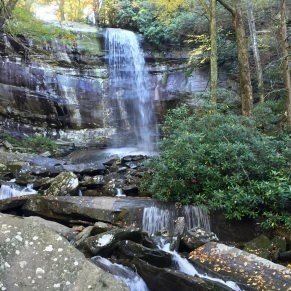 Although the round trip hike is a strenuous 11.3 miles and you will gain a total elevation of 3,020 feet, the mountain views and terrain make this hike well worth it! 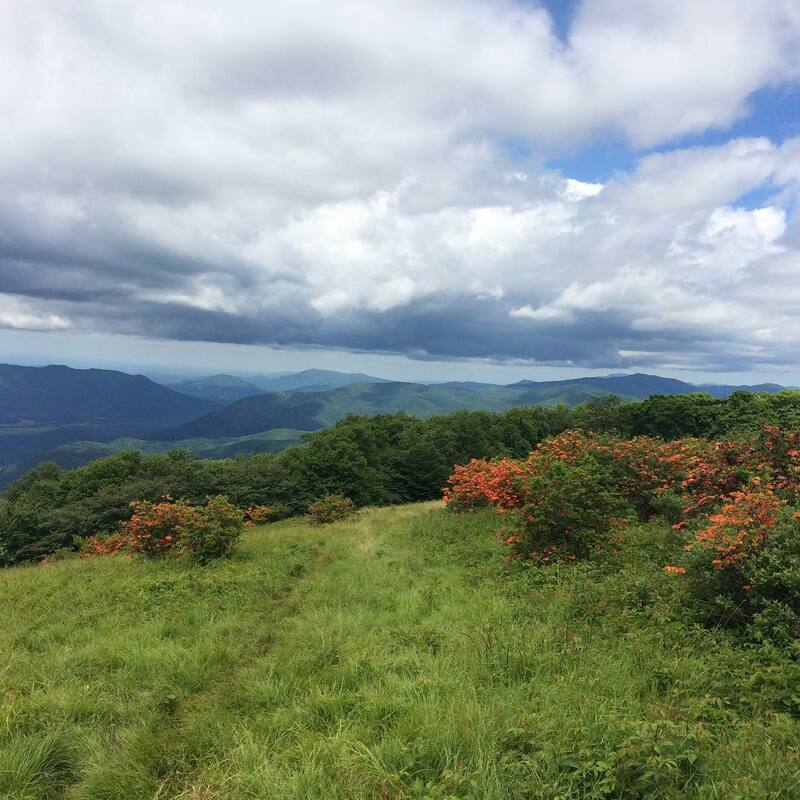 The long hike will take you to a peak elevation of 4,949 feet. 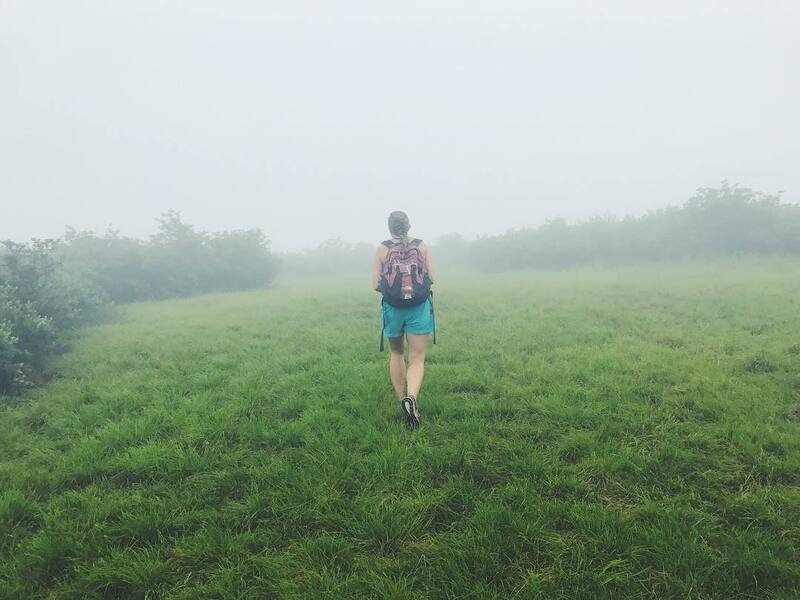 Due to the elevation gain, distance, and terrain, this hike is rated as difficult. 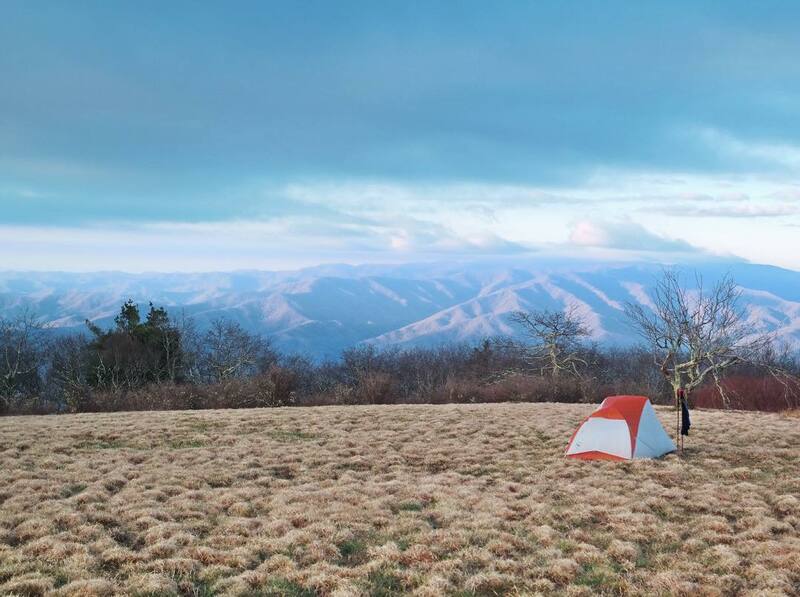 Since the entire trip lasts approximately 6 hours, you will either want to plan it as a full-day hike or an overnight excursion (Campsite 12 along the trail offers overnight camping). 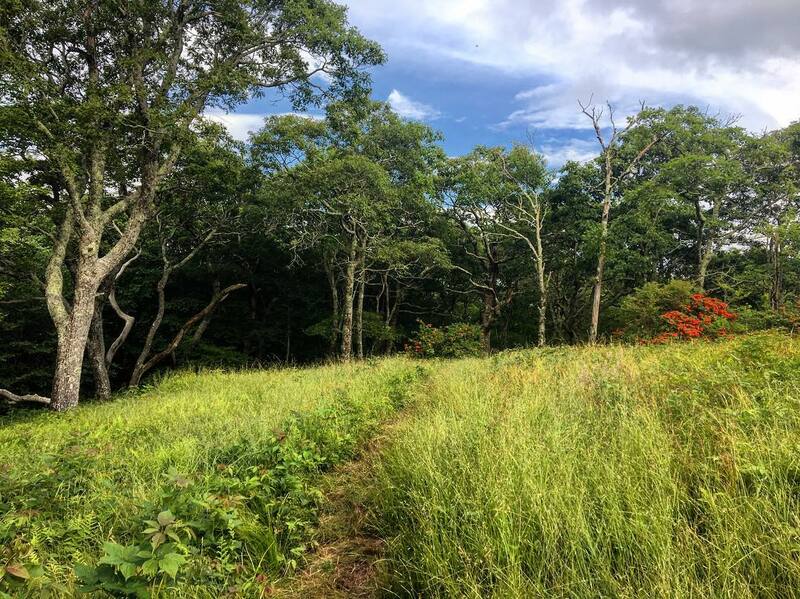 To get to the Gregory Ridge Hiking Trail head from the Townsend intersection, you will want to head west on Laurel Creek Road. 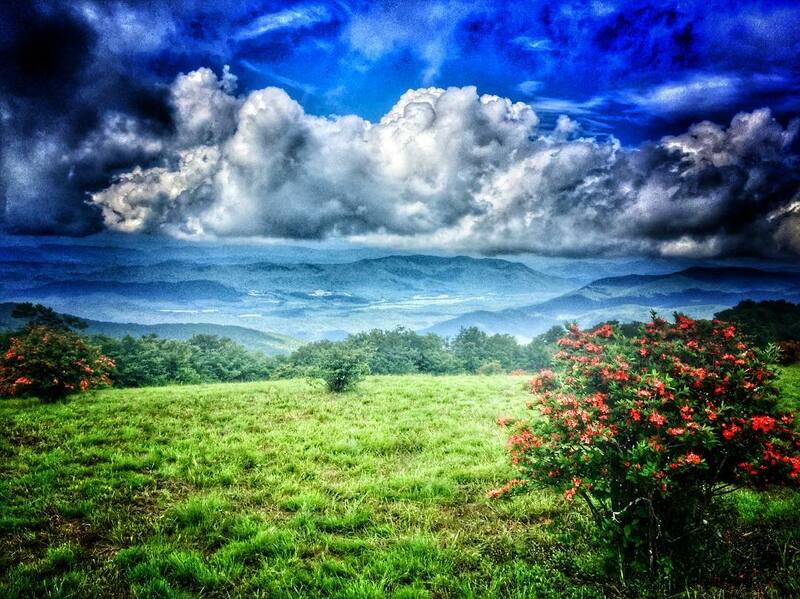 Go toward Cades Cove. You will drive for 7.5 miles after which you will reach a parking lot. Pass this lot and go through the one way loop road. When you have clocked 13.2 miles past the Townsend intersection, the looped road will bear hard to the left. Continue here on Forge Creed Road, leading to you Parson Branch Road. Keep on driving for 2.2 miles. 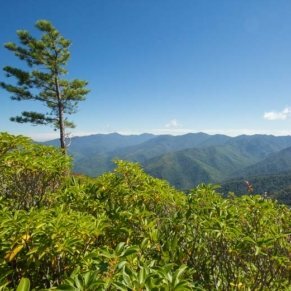 Along the Gregory Ridge Trail expect to find forest trails developed from old growth trees. At the trailhead you are going to hike close to a creek covered over by rhododendron. Eventually you will get to see the creek up close as the trail passes over the water via a foot log bridge. 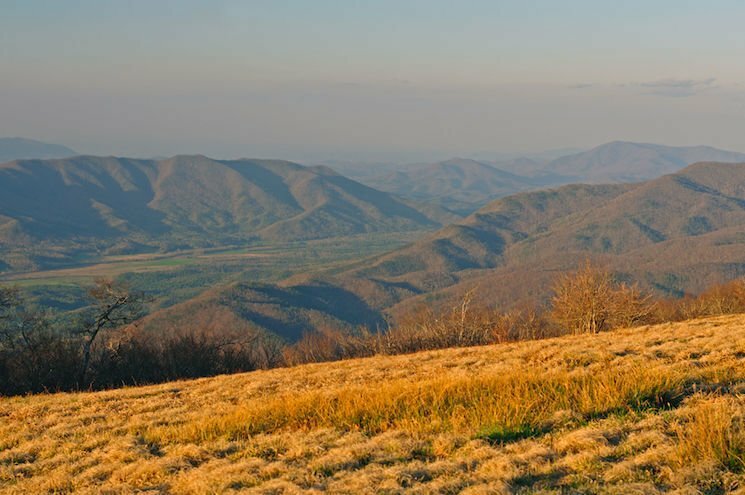 The central point of hiking the Gregory Ridge Hiking Trail is to reach Gregory Bald. A bald is an area of flat, meadow land that is located along a mountain ridge. 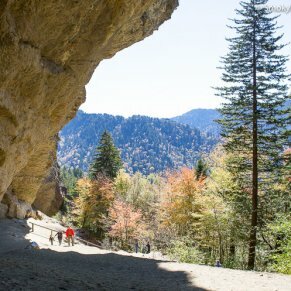 This bald is made up of precambrian rock called Elkmont sandstone. 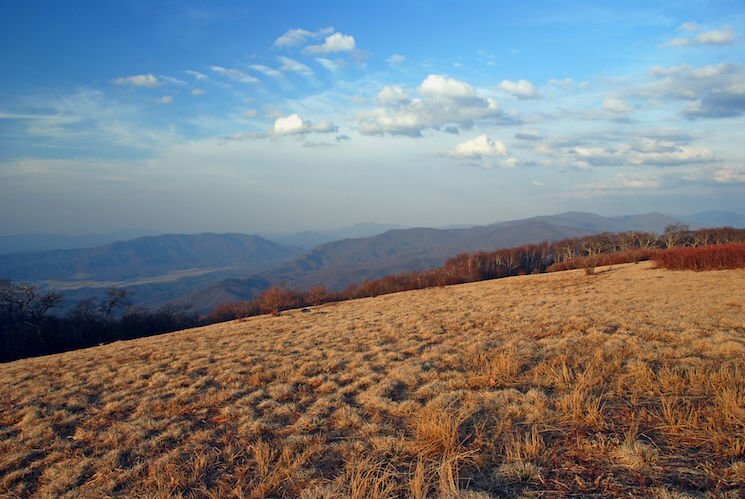 In fact, in some places you can see the sandstone seeping up through the thick grass of the bald. 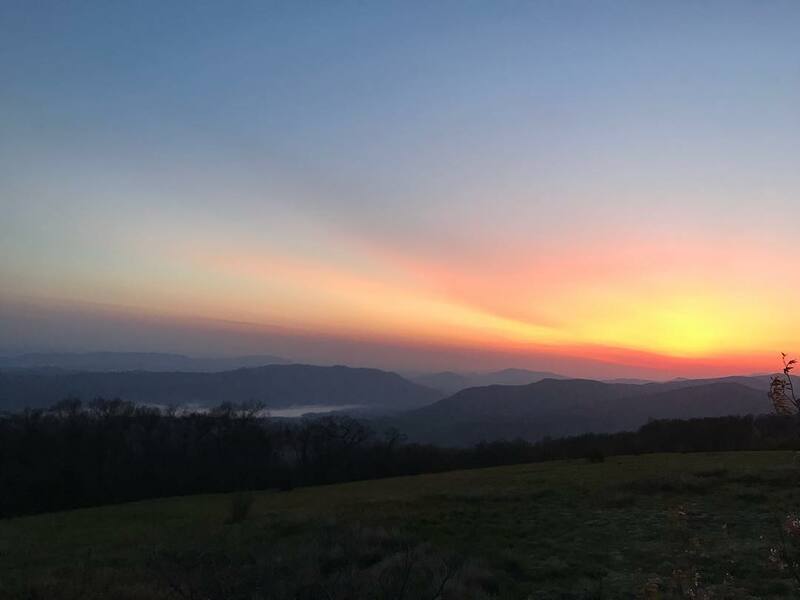 Your view on top of Gregory Bald will include Cades Cove, Rich Mountain, Nantahala National Forest, and Yellow Creek Mountains. 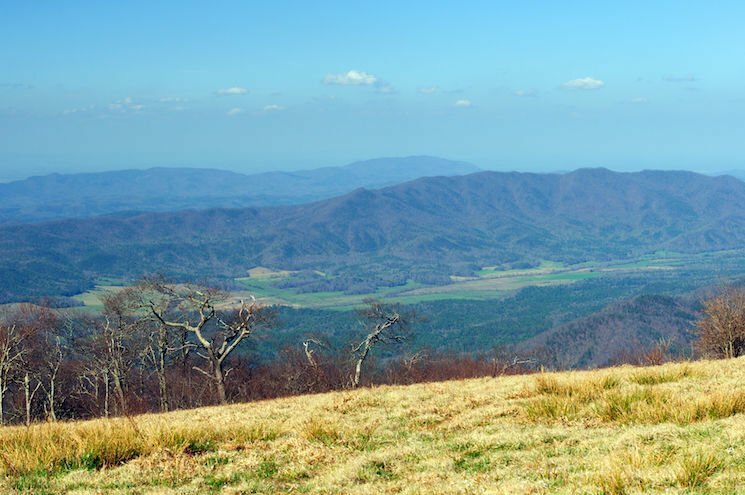 Thunderhead Mountain and Clingman’s Dome, along with Shuckstack and Fontana Lake are also visible from the bald. 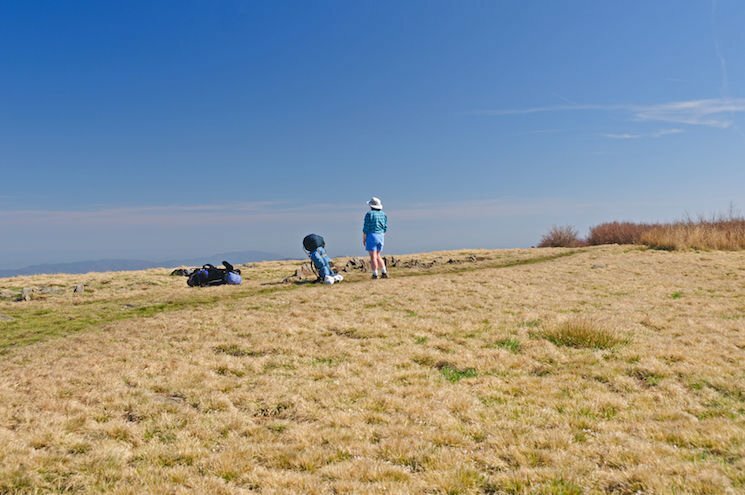 -The absolutely finest time to explore the Gregory Bald Hiking Trail is in mid to late June. 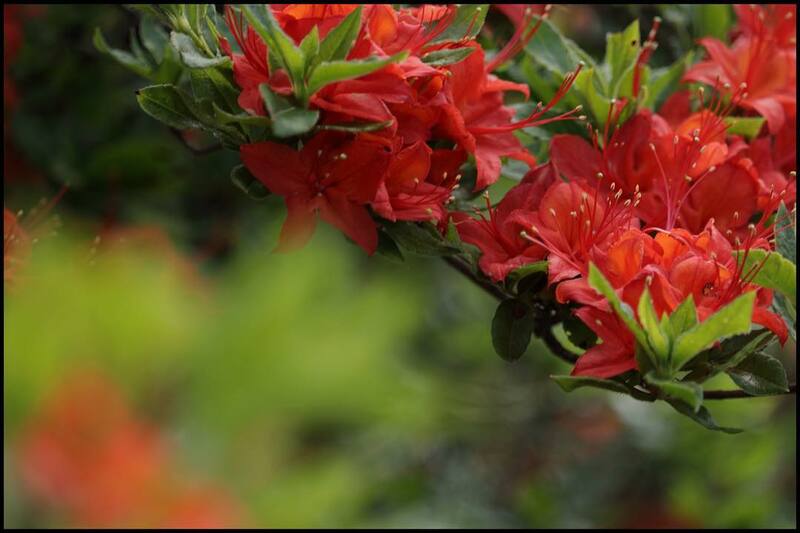 This is when azaleas set the bald ablaze with vivid hues of orange, red, yellow, white and fuchsia. 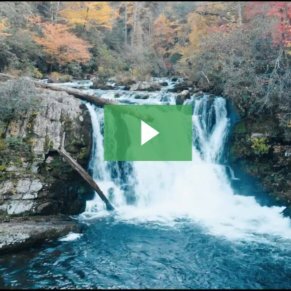 It is considered the premiere place in the entire Smoky Mountains region to experience azaleas in full bloom. 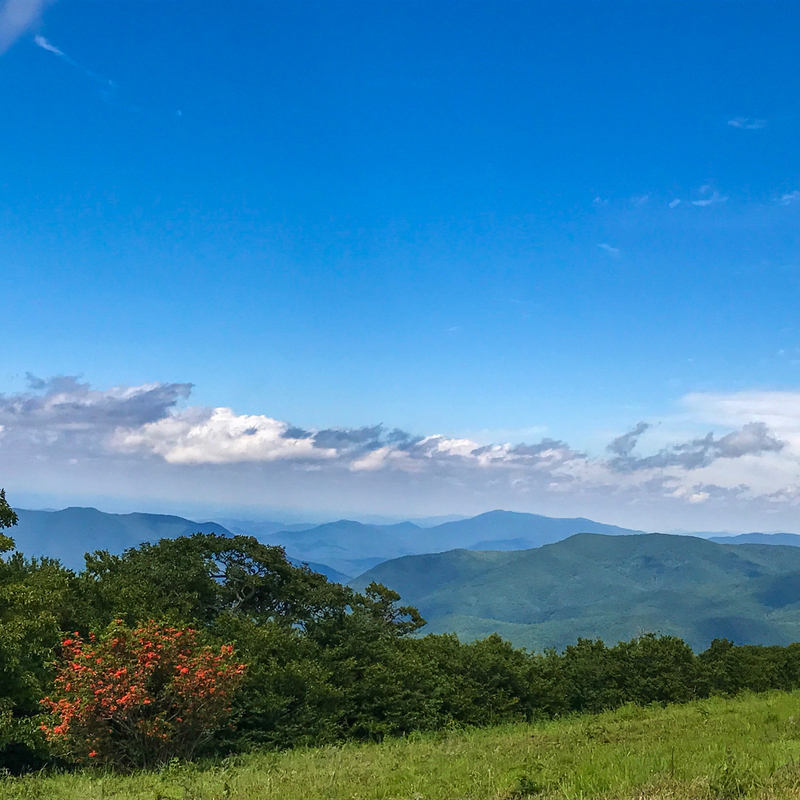 -August is another wonderful time to hike to Gregory Bald thanks to the blooming blueberries scattered over the summit. However, if you do go during this time be on alert for black bears. They are just as interested in the ripening blueberries. 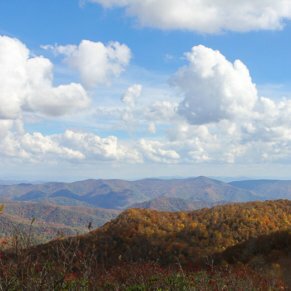 -Finding a place to park at the Gregory Ridge Trail parking is difficult after 10 am. Come early in the day to avoid parking on the side of the road. 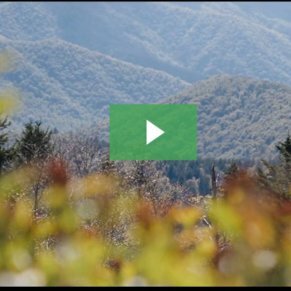 -Another thing to consider Cades Cove access road closures. This road is typically closed to vehicles on Wednesday and Saturday mornings until 10 am in May through September. 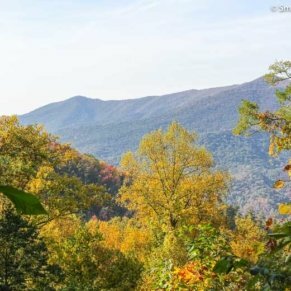 From downtown Gatlinburg, head into the National Park on the main Parkway and make a right turn at Sugarlands Visitor Center. Proceed on Little River Road all the way to Cades Cove. 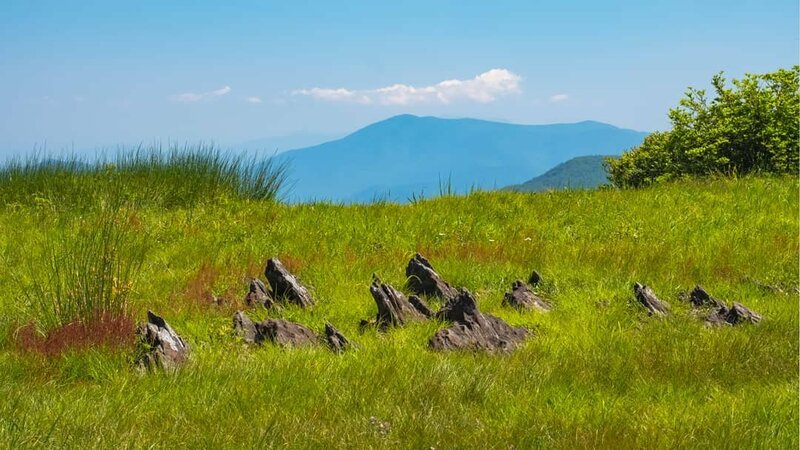 Once you arrive at Cades Cove, start the one-way scenic loop. Approximately 5.4 miles into the one-way loop turn right on Forge Creek Road. Forge Creek Road, which is a gravel road, is just past the large parking area for the Cable Mill and Cades Cove Visitor Center. You will continue down this gravel road 2.2 miles and it will dead end into a small traffic circle and parking area. 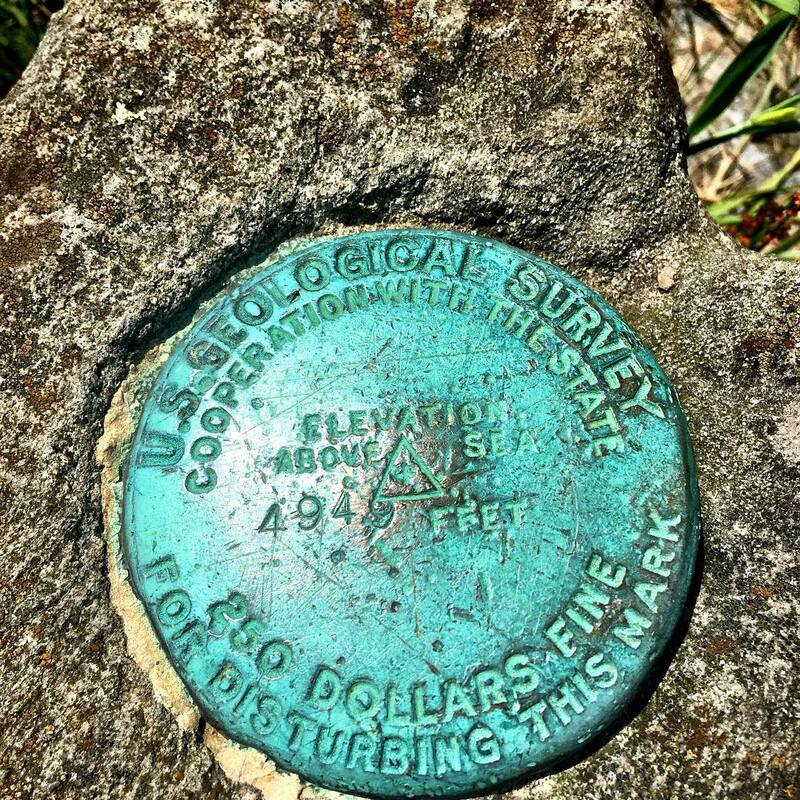 The Gregory Ridge Trail starts at the circle.